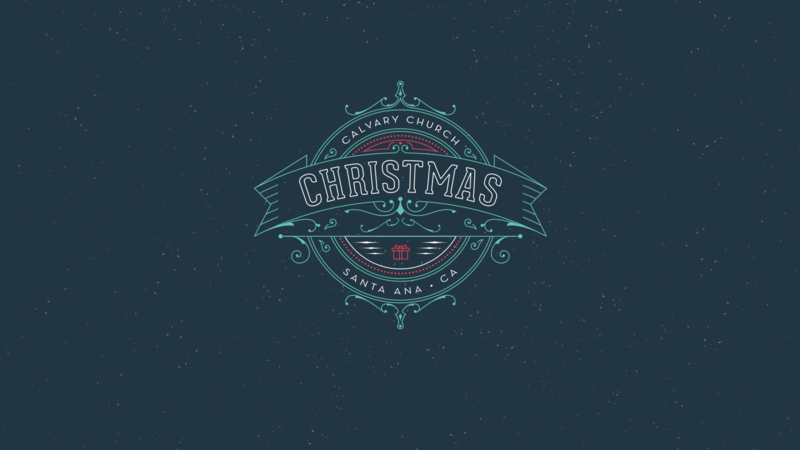 Join us December 1 & 2 for an hour of beautiful Christmas carols and songs. Gather in the Chapel and join together with voices from all generations and cultures to start your Christmas season in worship and praise. Come celebrate the good news of Jesus’ birth through music with a live orchestra, choirs and handbells. No tickets are required. Admission is FREE! Only in person right before the performance… admission is “general seating”, and doors will open 30 minutes before curtain. It runs about an hour. This is a live program with lots of singing together, Christmas carols and songs, choir, full orchestra, and kids in a beautiful chapel. This is a great program for the whole family! However, the chapel does not have a cry room. Yes. The parking areas off Fruit St. and Wellington Ave. are both available and patrolled by volunteer security staff. Near the 5 and 55 freeways, on Tustin Ave. between 4th and 17th across from Western Medical Center Hospital. What is the handicapped accessibility? There is plenty of handicapped parking, ramps to the building, and restrooms. For wheelchair seating, come a little early and an usher can help make space, since the seating is flexible and not fixed to the floor.